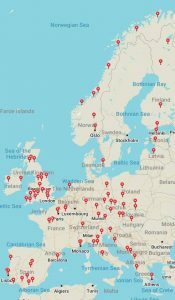 How good does 101 cities, 31 countries, and one degree, in one year sound? That is what I managed to experience from my overseas exchange as part of the BS08 program. I was part of the first group to study a new degree, Bachelor of Business – International, which allows me to obtain a full Accounting degree from QUT, whilst having the added benefit of also obtaining a Business and Management degree from the triple-accredited Aston University, located in Birmingham, UK. I remember sitting down at QUT Open Day debating whether to select QUT or that other one across the river as being my number one on my QTAC form and by the end of the presentation on this degree I was sold and knew exactly what I wanted to do. 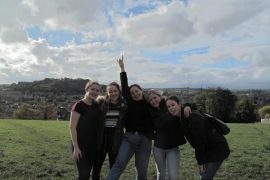 I was of the mentality that I needed a break from the rigorous process of moving from school to university to work, however, I also didn’t want to take a gap year. Therefore, in the words of Hannah Montana, this allowed me to achieve the best of both worlds. So looking back on my trip, how did it actually go? To put it simply, it has been the best year of my life. 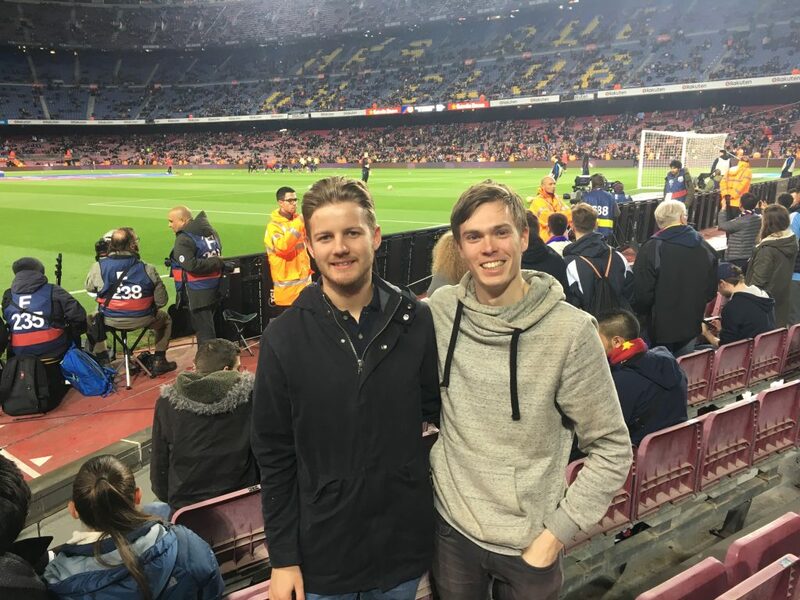 Although I could go on forever about the countless opportunities it has enabled me to have, travelling around Europe, one of the key reasons for my amazing exchange is the people you meet along the way. When you go on exchange you are thrown into the deep end and it is up to you to make your experience. It kind of feels like revisiting your first day of school all over again; you know no-one, and no-one knows you. This can be an intimidating feeling for anyone, regardless of how easy you feel in new social circumstances. Nonetheless, you quickly find your feet and any troubles or doubts you have quickly succumb, with the main problem then is saying goodbye at the end of the trip. For me, I rocked up to Aston University (Birmingham, UK), for my exchange after three months of backpacking around Europe and desperately seeking a night in my own bed without being surrounded by eight deafening snorers. Despite this, I sat down with my flatmate in the kitchen that night for a 5-hour discussion of our lives and different backgrounds; something that we do frequently and is the envy of all our friends. Outside of my flat, I found the university environment comforting to those new to the university and city in general. This is largely because the UK has a culture where people leave their hometowns and travel to university, thus everyone is in the same boat when first starting. 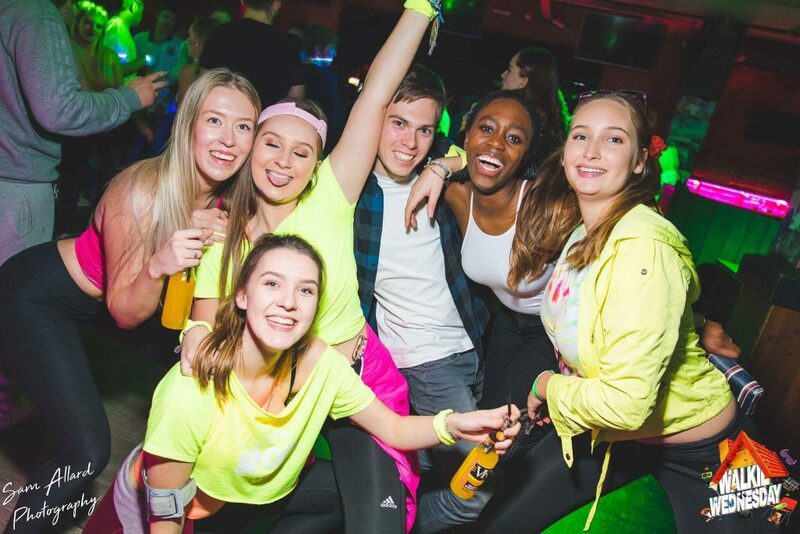 This avoids a ‘pack like’ mentality that you sometimes feel when studying in Australia as we tend to stick to our high school friends with only a few additions. 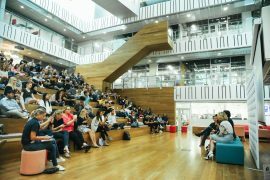 Likewise to QUT, clubs and societies are a key way to make new friends, however, with the vast majority of students staying on/near campus this creates a college like atmosphere within the university. For example, I picked up the sport squash, where each week I received one group training from a world-record holding coach, whilst undergoing match play on two other occasions each week. This combined multiple social events each week run by societies, including the infamous ‘Sports Night’ each Wednesday which runs late into the night, constantly testing your commitment to the Thursday morning lectures. 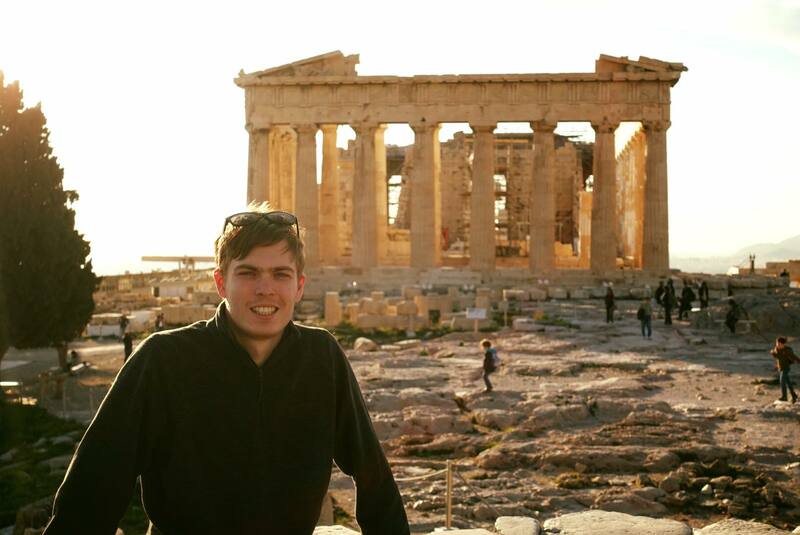 In all, exchange has provided me with an opportunity to explore new parts of the world and meet people from all different cultures and backgrounds. Whilst the hard skills you develop throughout your year are significant, it is the soft interpersonal skills in which you see the greatest developments. 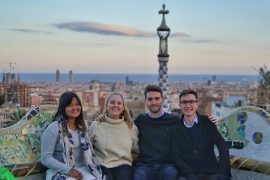 This is a consequence of the unique opportunity to immerse yourself in a different country without knowing anyone around you, forcing you out of your comfort zone and to try new experiences. 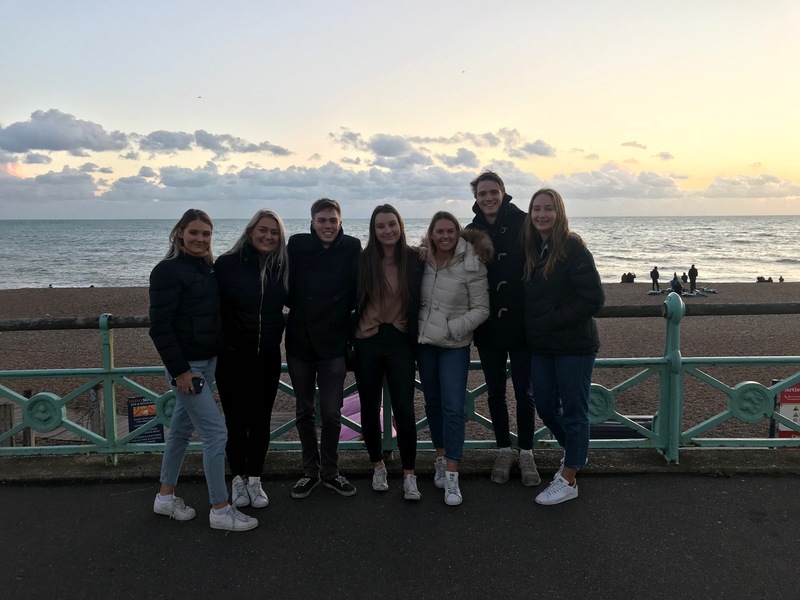 Therefore I would recommend anyone attending university to consider undertaking an exchange at some point in their degree and in particular look into the BS08 program. It is a once in a lifetime opportunity and I promise you will not regret it! Bachelor of Business - International (Accounting). 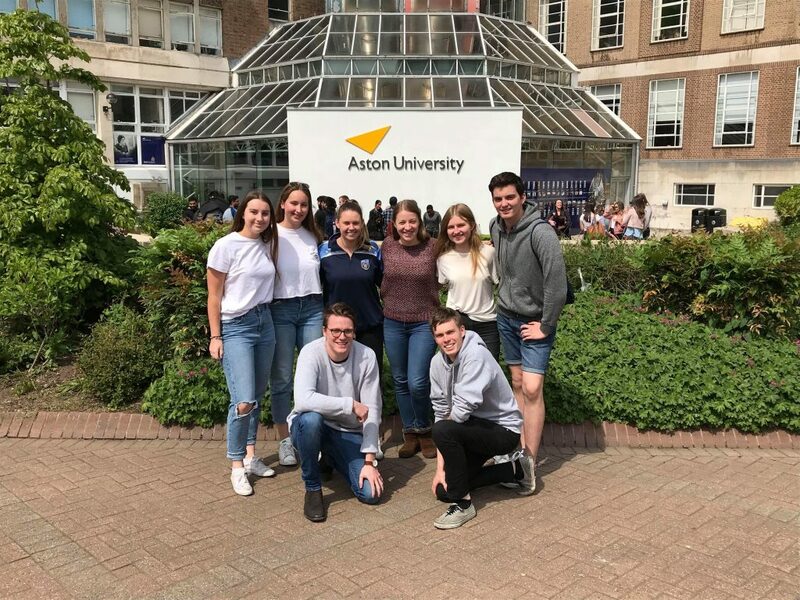 Completing an exchange year at Aston University, Birmingham, UK.